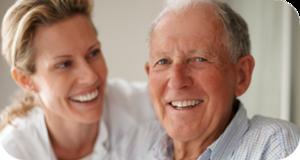 Here at New Horizons, we like to think of our clients like family. We hope you have had or are having a great experience with us and if you would like to leave a testimony it would be greatly appreciated. Please use the form below to submit your testimony and we hope to continue being your source for physical therapy or personal fitness. !! EDITING BELOW THIS LINE WILL BREAK THE FORM !! !